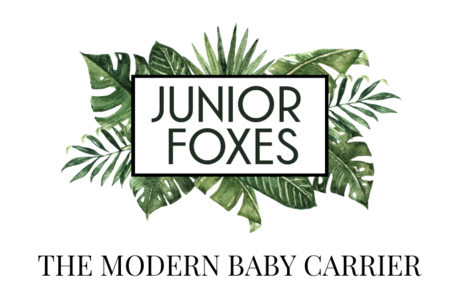 Space is very limited for these mini sessions, so please email care@with-care.ca to request a spot. Don't forget to let me know which day you prefer December 3rd or 10th. If the date you prefer is full I will offer you a time on the alternative day, or a spot on the wait list. These sessions fill up very fast, so please don't wait! 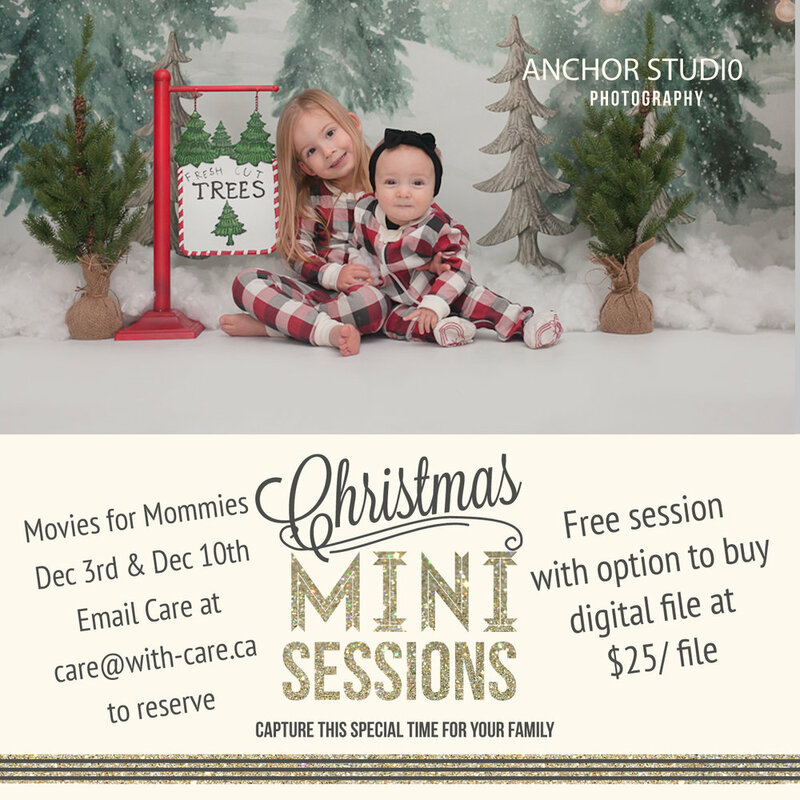 If you would like a longer session for your family holiday photos, please check out Anchor Studio’s sessions on Dec 2nd. 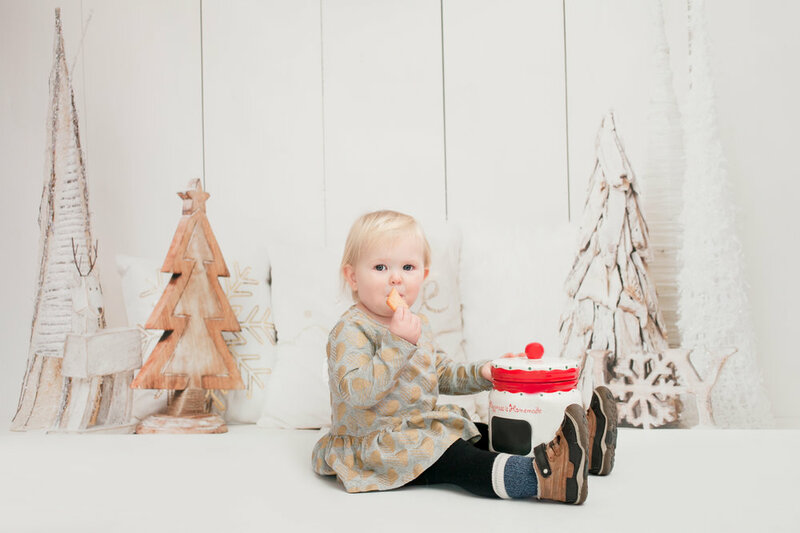 Here are a few of my favourite holiday photos from last year with Anchor Studio. Don't forget that Anchor Studio is one of my partners and offers 10% off to my clients. Just mention With Care when you book your session. 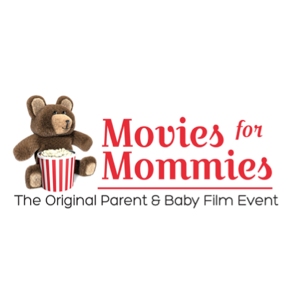 **Please Note: Sessions are for Movie attendees only and space is extremely limited. 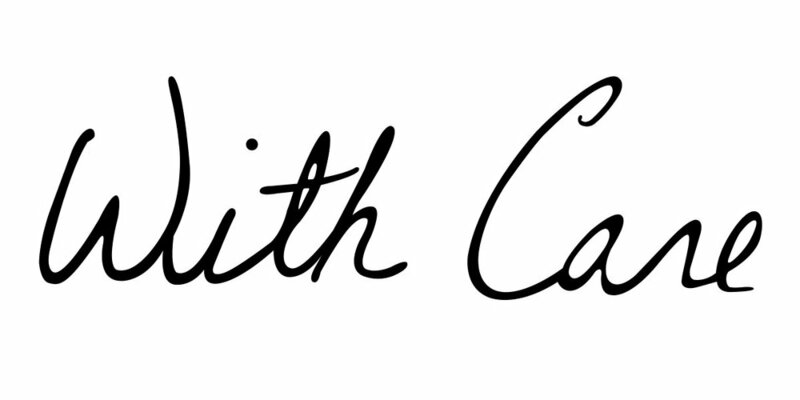 Send an email to care@with-care.ca indicating which date you prefer, and a session time will be emailed to you. If all sessions are booked I will give you the option of being added to the waiting list.